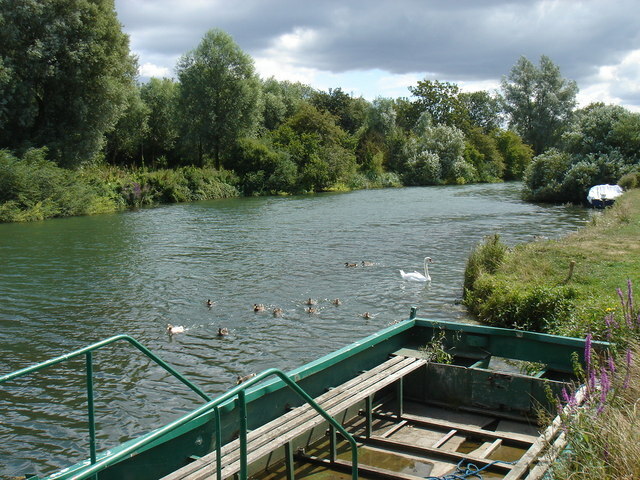 The Ferryman Inn, Oxfordshire is located on the banks of the River Thames about 10 miles from Oxford on the Thames Path making this a beautiful location to relax, drink, eat and sleep. “…….For most, I know, thou lov’st retired ground! The Ferryman has lots to offer whether you are looking for somewhere to stay, somewhere to dine or just relax with a pint!